All papers complying with format and deadlines will be Open Access, assigned a digital object identifier (DOI), will be available on www.mdpi.com, and will appear on search engines such as Google Scholar. Examples of papers published in MDPI Proceedings can quickly be seen from last year’s proceedings. 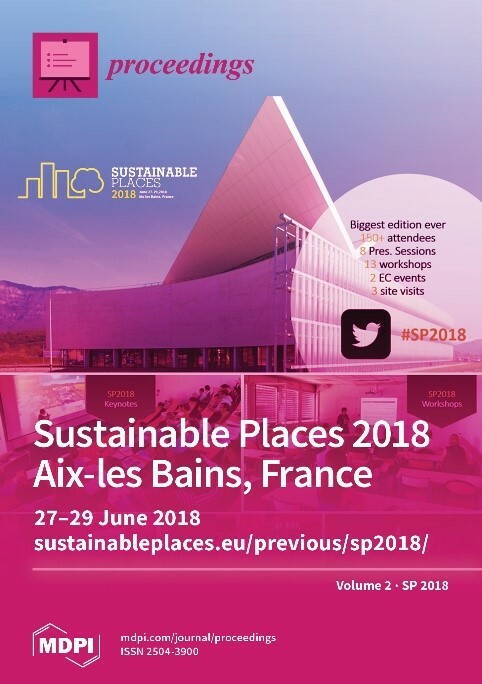 Take a look and discover the submissions from SP2018. Papers are due at the beginning of the event on 5 June.